The SXSW Gaming Awards, which premiered at SXSW 2014, recognize the greatest titles, teams, and individuals from across the gaming industry, and look to bring the best of the best to the world’s stage each year at SXSW. Earlier this year, the 2016 Gaming Awards brought in thousands of live attendees to its ceremony on the closing night of SXSW, and experienced an amazing 135,000 unique viewers during its live online broadcast on Twitch.tv. Watch the 2016 ceremony to relive this exciting event and get a taste of what’s to come this season. Whether you’re an independent game developer or AAA studio, YouTube superstar or esports pro, this is one audience you don’t want to miss out on. And now is your time to enter for a chance to be recognized at SXSW 2017. Entry forms for the SXSW Gaming Awards will be open until Friday, December 2, but don’t wait, get your title or project in today to be recognized in one of our 21 unique categories! In addition to our primary award categories, all indie developers and studios are eligible to enter for the Gamer’s Voice Award. This unique award category focuses on the art and craft of indie game development, and offers an exclusive opportunity to (if nominated) receive a free booth to exhibit at our 2017 SXSW Gaming Expo. With over 500 entries that spanned across all our award categories in 2016, we’re excited to see what amazing titles answer the call for SXSW 2017. So don’t miss your chance to be a part of the widely-recognized SXSW Conference and Festivals which take the world by storm each and every year. 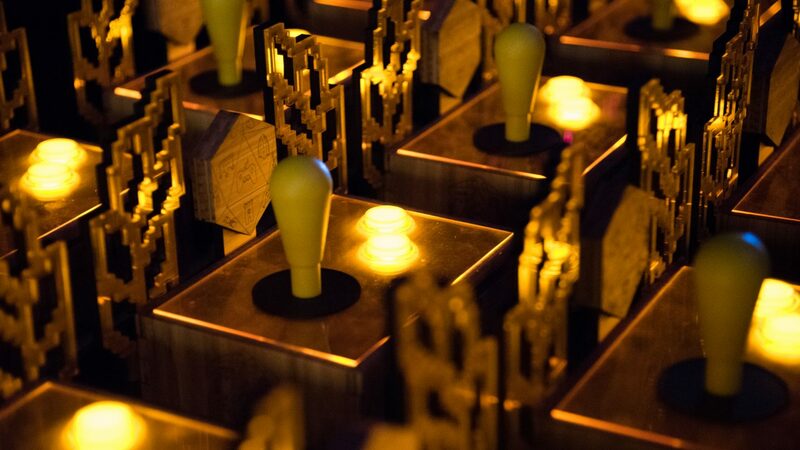 Enter the SXSW Gaming Awards today! 2016 SXSW Gaming Awards – Photo by Lisa Hause.